Darkness kept a strong grip on the early morning as I made my way to the first stand of the year. It was August 15, opening day of deer season in South Carolina and an early entry to the stand was important to get settled while it was still fairly cool. Cool this time of year is relative. The early predawn temperatures were in the low 80’s and the humidity hovered around seventy-five percent. I knew as the sun rose it would not be long before we were in the 90’s and it would become unbearable. South Carolina isn’t the only state with early big game hunting seasons. In Wyoming and other western states, Antelope season opens, and in Utah and Nevada it’s early Mule Deer season. California has their very early Blacktail season to bring on the seasons. 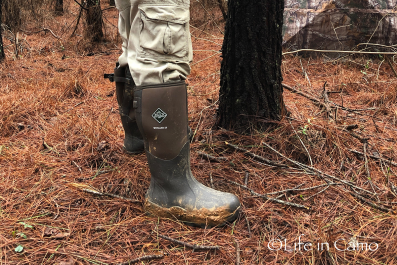 Whether you are chasing mule deer in then high alpine, antelope in the prairie or whitetails in the swamps of the southeast, hunters all across the nation are getting after game in summer like conditions. Hunting in these conditions requires special preparation. Below are some suggestions to help you succeed when the mercury is boiling out of the top of a thermometer. For as long as there have been dedicated hunters, long before scent control suits, sprays, laundry detergents or deodorants, there were very successful hunters who paid attention to small details to ensure success. The first element in hunting successfully in hot weather is to pay very close attention to a tried and true tactic. Hunt the wind. Forget the promotion, marketing comments and sayings that encourage us to “ignore the wind and just hunt.” I guarantee you, whoever wrote that never hunted deer in August in South Carolina or Antelope in Wyoming in early September. There is no way to sit on stand and not sweat – a lot! It constantly amazes me that I can be sitting still, not moving a muscle and have sweat running down my face, legs, arms and back. The humidity and lack of breeze coupled with 90+ degree temperatures are truly oppressive. No amount of spray or deodorant is going to keep you scent free. With this in mind, you must, pay close attention to the wind and hunt only stands that allow your scent to move away from the approaching animals. Long ago, on some property several of us hunt we began keeping detailed records of every hunt. To this end, when we hang new stands, we go through a process of determining wind direction. When the stand is hung, someone gets into the stand with a compass and takes a reading. The direction the stand faces is marked as are the preferred wind directions for that stand. For example, let’s say the stand faces north. We would write down that the preferred wind for this stands is out of the north, but northeast or northwest is acceptable. This information goes into a databank and a sheet is printed. When we are preparing to hunt, we don’t just pick a stand. We check the wind and refer to the sheet for stands that fit that wind direction. No exceptions. This does two things. First and foremost it keeps the stands from being stunk up for future hunts. And secondly it puts the odds in your favor for that morning or evening hunt. The second thing that is great for hot weather hunting is dressing appropriately. How can one have full concealment while sitting in triple digit temperatures? Just as buying the best clothes for winter hunting, do not skimp on your hot weather hunting clothes. Modern apparel has improved so well that it is worth the expense for the comfort. Top brands that offer heat gear have materials that will wick away perspiration and create a cooling effect. Other brands have worked to develop ultra-light clothing that affords comfort, cooling and concealment. 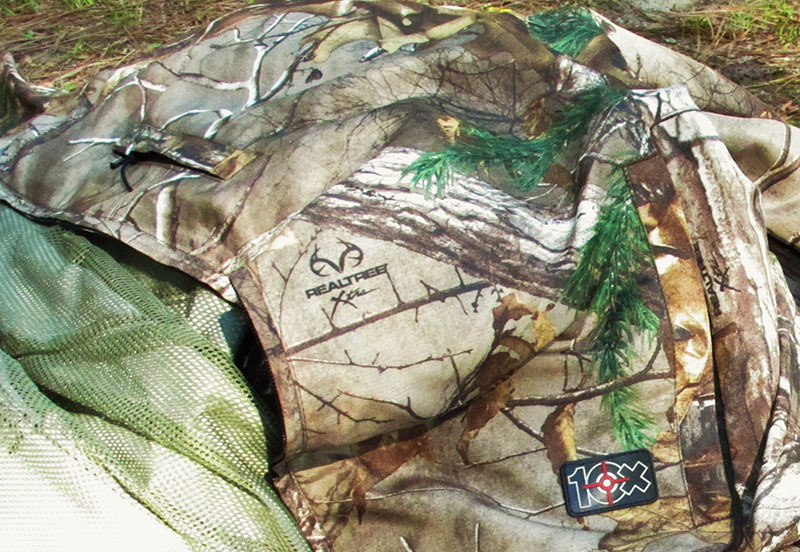 Recently, 10X by Walls Outdoors began offering an ultra-light pants and shirt for early season hunting. I was able to get a set to test. After hunting in these garments several times in extreme heat, I have to say, that these are the best hot weather clothing I personally have ever tried. The long pants were as cool as shorts. Both garments are super thin, the wind moved through them for cooling, and comfort. They are hyper thin and strong. I am not sure how it is made, but when it is 90 degrees outside, I will always opt for the 10X gear. If you do not have this particular gear yet, the best option for staying cool is the performance apparel made by several manufactures with Under Armor being the most durable, coolest and best bargain for your dollar. This material is capable of capturing every scant breeze and making it feel like a fan is blowing on you during your hunt. Its wicking ability and fit is worth the extra bucks it costs. 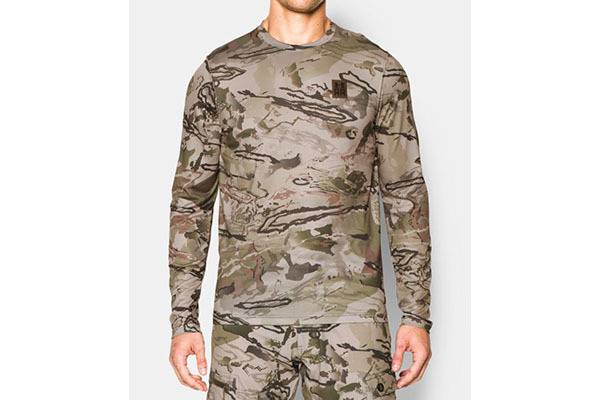 Under Armor comes in a variety of patterns and their heat gear is loose fitting and very well made. Another aspect of hunting in hot weather is the ability to stay hydrated. You need to find a way to hydrate prior to your hunt, and during your hunt if possible. Backcountry hunters have the challenge of carrying their water with them. 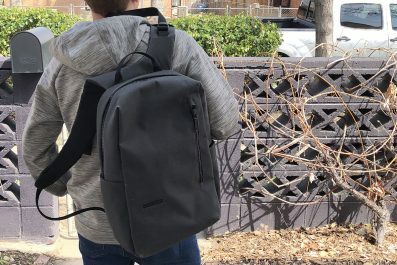 Many backpacks offer bladders or the ability to add a bladder to their pack. 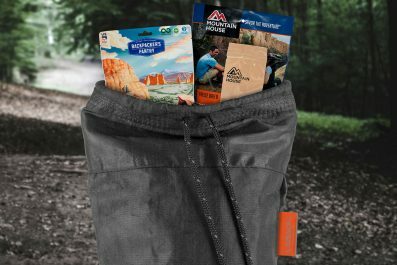 ALPS Outdoorz Extreme Traverse X pack and Commander + Pack system is well suited for this task. 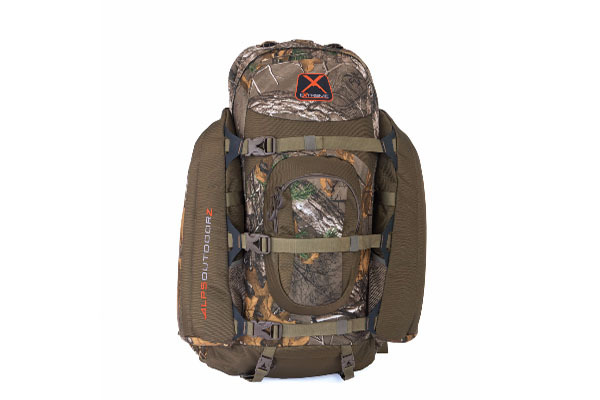 These packs enable hunters to carry plenty of water for long days afield. The ability to store a half gallon of water in a bladder and storage for several other bottles if needed make these great choices for backcountry hunters. If you are able to set up a camp near your truck and hunt from there it enables you to carry coolers of cold beverages. Both water and sports drinks can help with hydration. Hunters who are sitting in blinds over water holes or food plots whether for antelope or deer or any other game, should always carry a small cooler with ice drinks with them to the blind to help stave off the heat and to stay hydrated during those long hot sits. 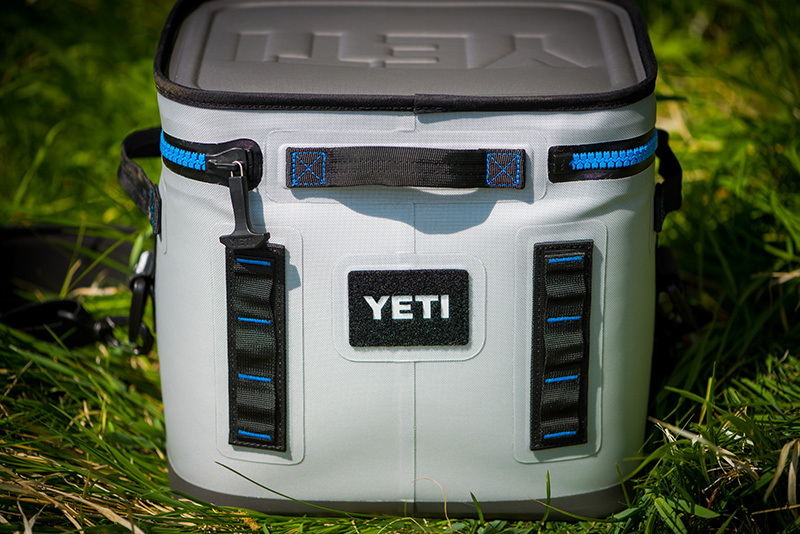 The new Yeti Hopper Flip 12 is the perfect cooler for this occasion. This new design of the Hopper Flip creates an ease of carrying and good capacity to make this the perfect cooler for blinds, dove fields and camp. And true to the Yeti name, it will keep ice for as long as you need it to in the blind. I have said on more than one occasion and say it again here, nothing in the outdoor industry has had such a profound impact on how people hunt since the advent of gunpowder than has the ThermaCell. This little appliance is a total game changer. 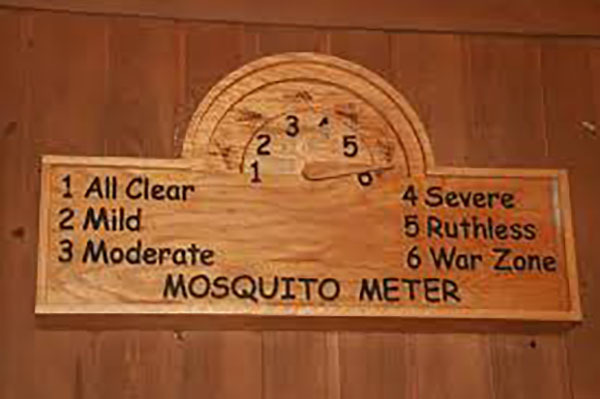 I still hunt the swamps of the southeast, but today, it appears the mosquito is extinct. This appliance with its patented technology is capable of keeping mosquitoes, black flies and other biting flies at bay. There is no way, I repeat, no way I would hunt in the warmer weather without a ThermaCell appliance going full bore. And I always take extra fuel and pads just in case. If you have not hunted with the ThermaCell, you are experiencing unnecessary pain. 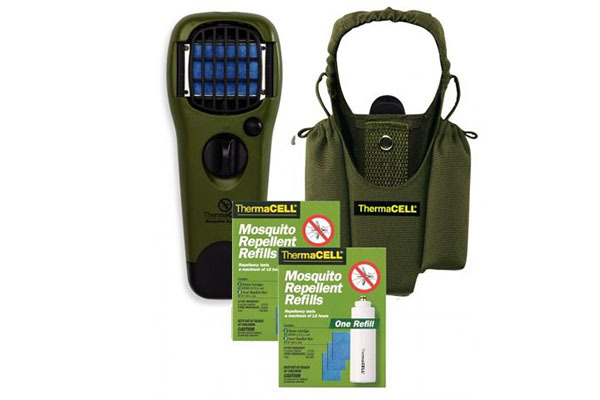 Your life will change dramatically when you fire up a ThermaCell and realize that there are no mosquitoes or biting flies anywhere near you. Lastly, a small trick I have tried several times with great success is the use of a small battery operated fan. Granted this is not practical for spot and stalk. But when sitting in a treestand or blind for hours, a slight breeze can be a make or break proposition. I have conducted several unscientific tests over the past several years and seen that deer do not pay any attention whatsoever to the white noise of the fan. Granted it is small and makes very little noise. But this gentle breeze can make a huge difference. Two types have been tested. One is from a big box retailer it is four inches, has two speeds and uses two D batteries. It will run for over 20 hours on these batteries. A dab of paint to make it blend in and it works wonders. This compact fan folds and sits at several angles to give you the perfect breeze from your stand or blind. A second model I am currently testing is a homemade contraption that uses a computer fan and a 9volt battery. This little fan costs about $8.00 and will run extremely fast and quiet and is a lot easier to carry into the field than the other fan. It still offers a cool breeze. Its only drawback so far is that it has no housing to rest on. I am still refining this design. But rest assured I will not go hunting in the heat without one of these fans to send a cool breeze my way. Hunting in the extreme heat poses a lot of challenges unique to the situation. Hunters who prepare and use some of these tactics will be more comfortable and more prepared for the extreme temperatures they face going afield this summer and fall.